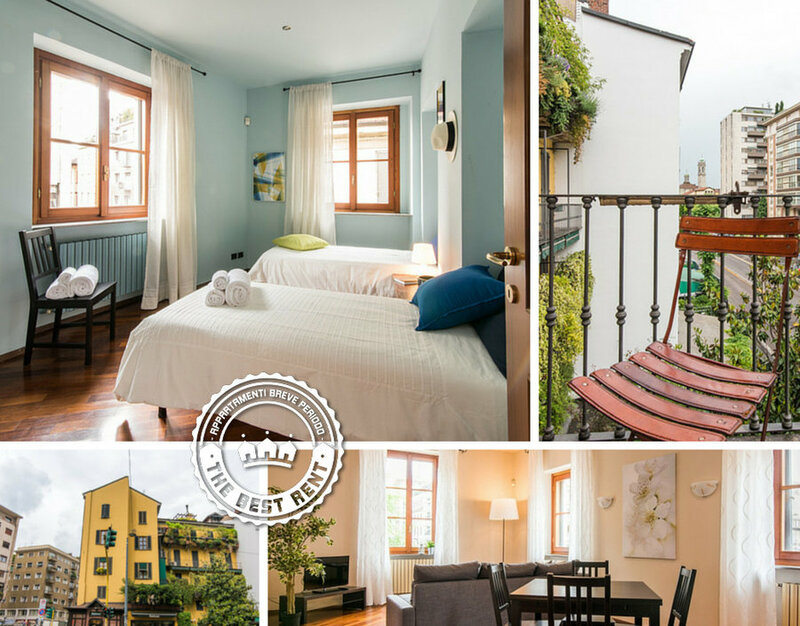 Are you looking for an apartment to rent for a short period of time in the center of Milan? Then, The Best Rent is exactly what you are looking for! 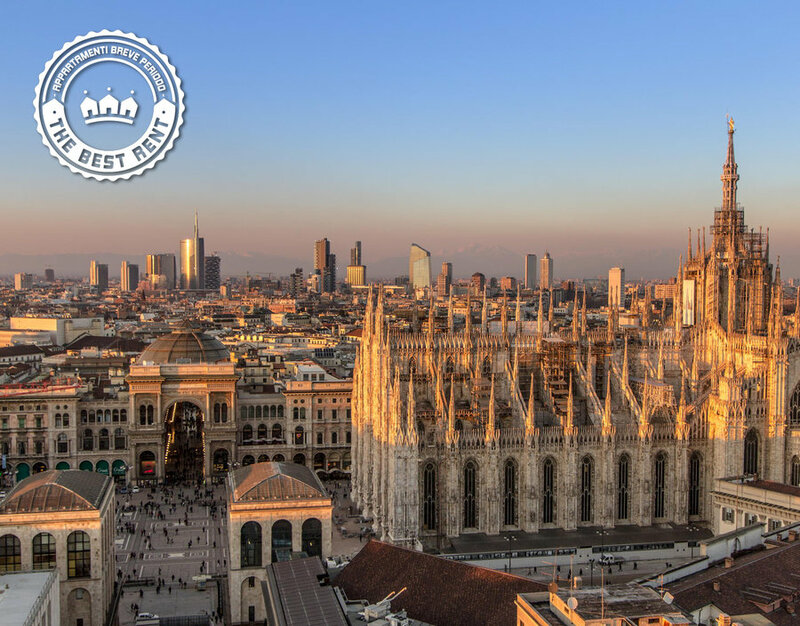 The Best Rent is a company that manages modern apartments in the center of Milan and rents them for periods of time ranging from three days until one year. 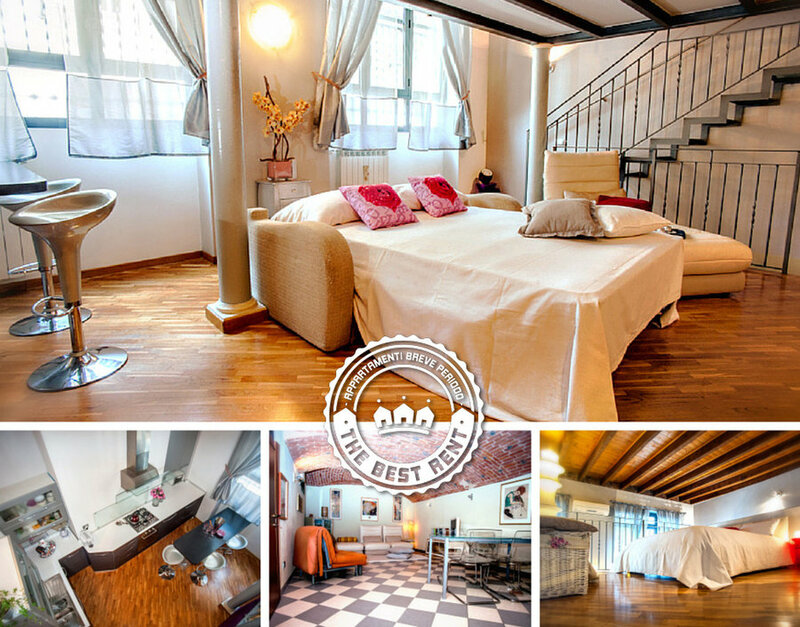 Our properties are all located in the most strategic areas of the city, in silent contexts, fully furnished, equipped and provided with all the necessary amenities to make your stay as pleasant as possible. Our team will look after you from the check-in until the check-out, making sure to absolve you from any kind of concern. 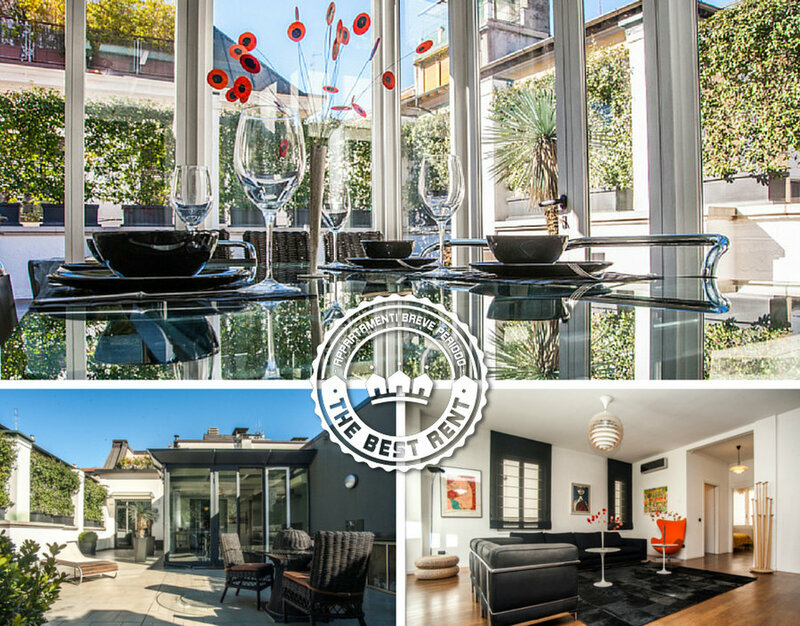 The Best Rent will offer you the best solutions to your needs, providing a range of services included in the booking price that will make your stay in Milan unforgettable and relaxing. 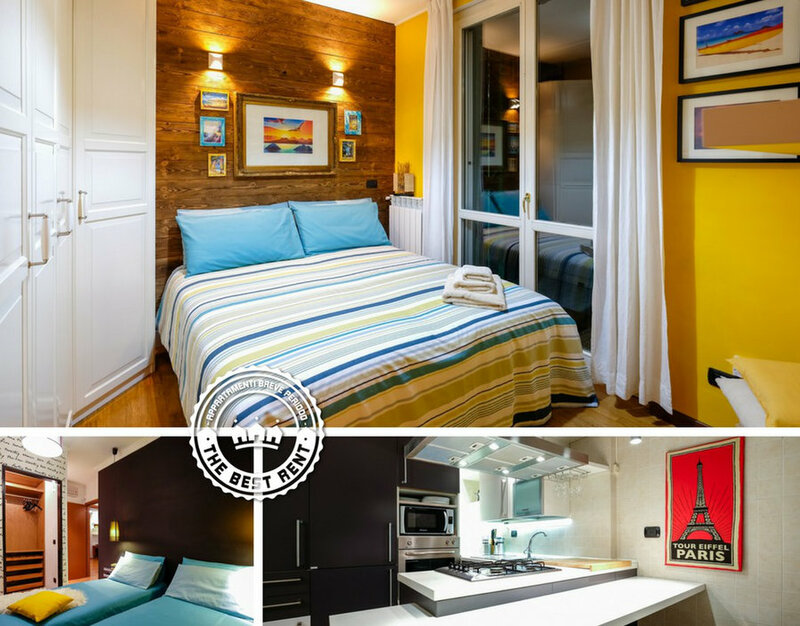 These services include linen change, Internet wifi, electrical appliances of all types and a welcome kit with everything you need not to get lost in the city and to prepare a breakfast during the first few days. If you wish, we also offer additional services like transfers from / to railway stations and airports, tourist guides to discover the beauties of the city, organization of events and a baby and dog sitting professional service. 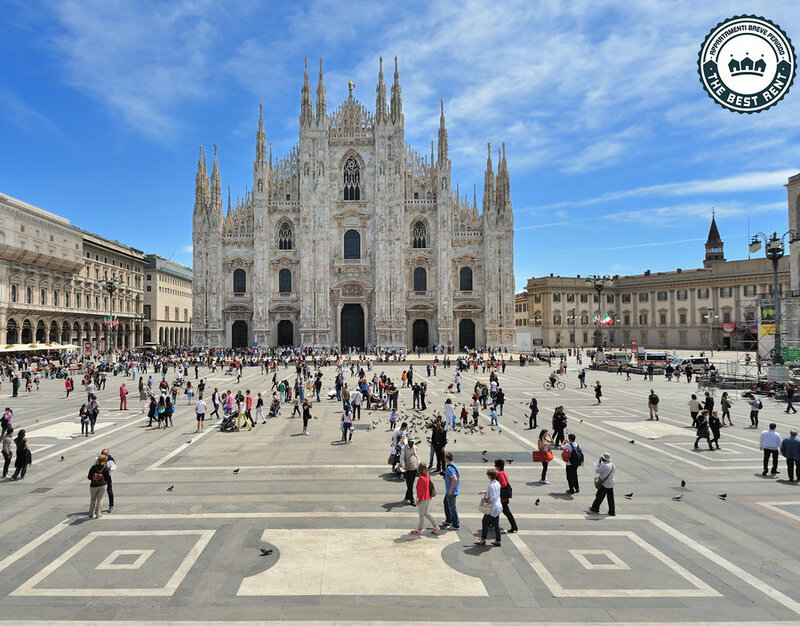 Our team is made of professionals who speak different languages and who will be ready to welcome you and accompany you throughout your stay in Milan: we are available 24/7 to help you solve any kind of problem! 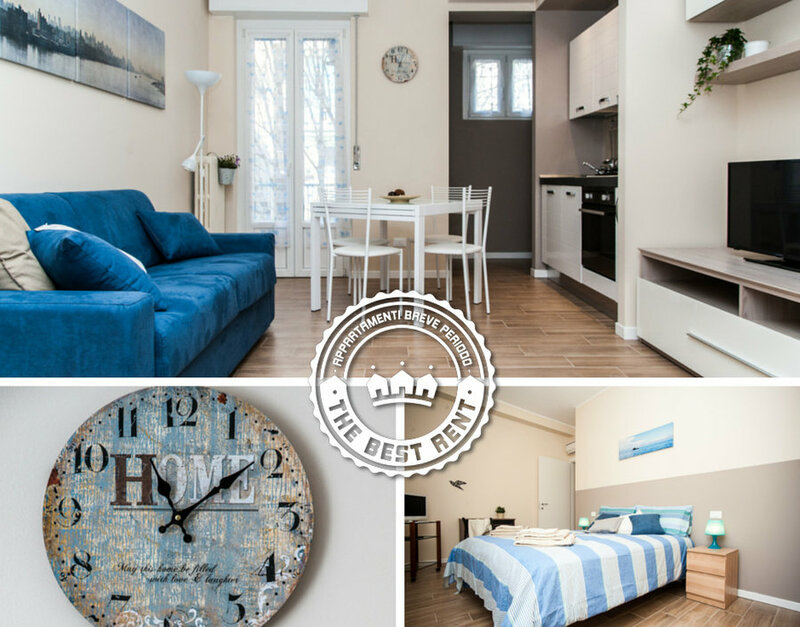 Call us to book an apartment!